We label the MK our Ultra Reference speakers because of the premium technologies used such as a Kevlar® woofer, pivoting aluminum dome tweeter and a sophisticated crossover network. 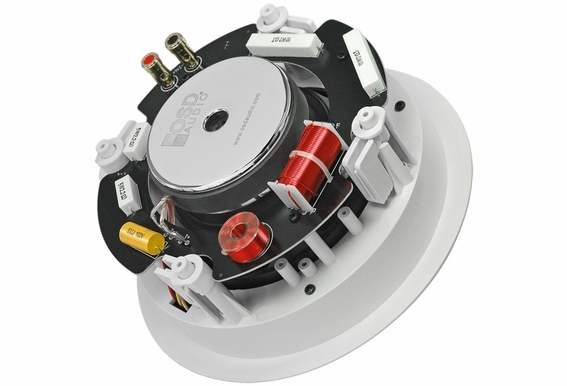 These components combine to provide deep bass and exceptional top-end frequency response. All OSD Audio speakers are built with quality materials but there are some materials, such as Kevlar® , that are ideal for cone woofers. First developed in the 1960s, Kevlar® has a super high strength-to-weight ratio that responds note for note without coloration, even when you crank up the volume. 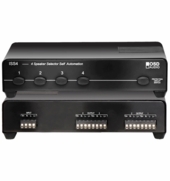 In addition, the MK650 has front-mounted contour switches that allow users to tailor frequency response to their room arrangement, and therefore compensate for wood floors, stone floor, carpet, etc. 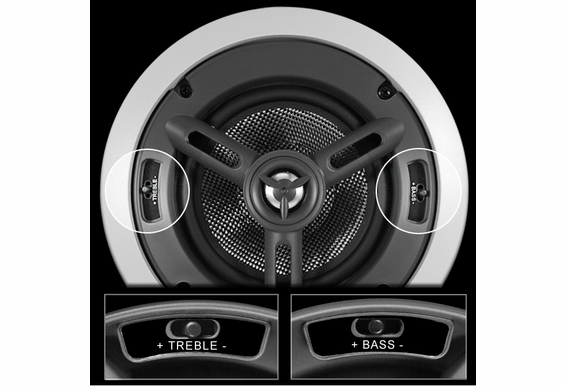 With its 6-inch Kevlar® woofer and high end components, the MK Series is not for background music. 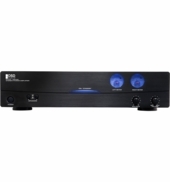 You will hear detail and customers tend to use the MK Series in home theaters or listening rooms. The MK650 performs excellently in medium to smaller home theaters and comes complete with mounting templates/instructions and paintable grilles/frames. 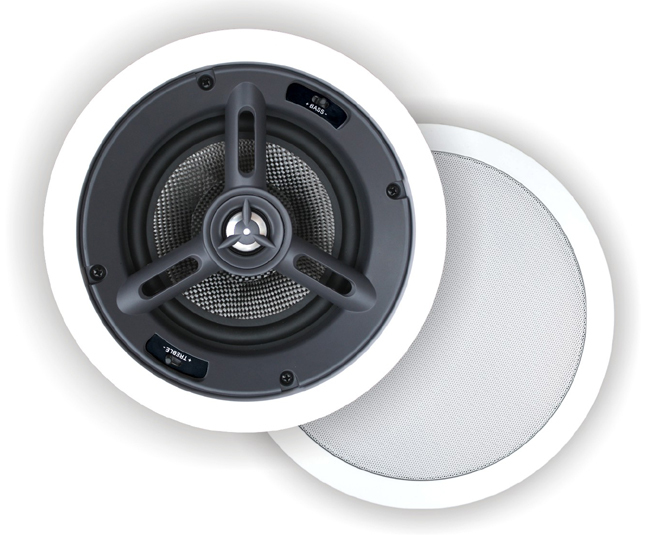 Diameter & Depth: 9 1/8" x 3 7/8"
With a look deriving from famous World War II British Spitfire Jets, a new sophisticated crossover and the best component materials available, the MK650 Spitfire Ultra Reference Series are the best ceiling speakers on the market. 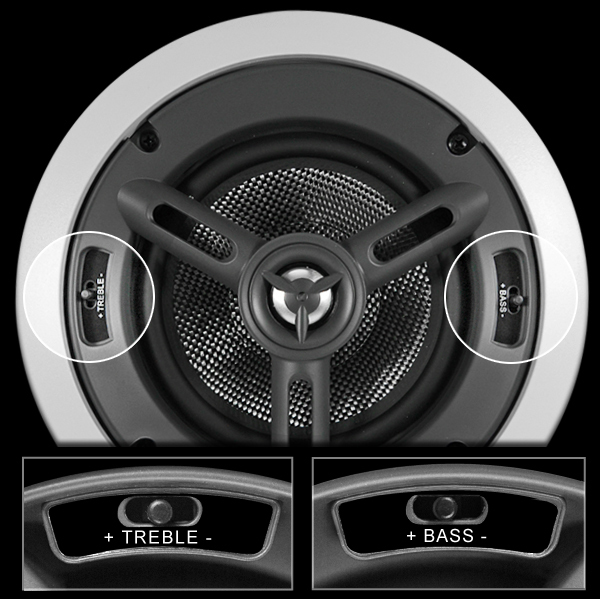 Premium technologies such as Kevlar® woofers, pivoting aluminum dome tweeters and sophisticated crossovers provide deep bass and exceptional top-end frequency response. Kevlar® is the best component for woofers. It responds note for note without coloration and has big cranking power so you can dial up your system for higher listening levels. 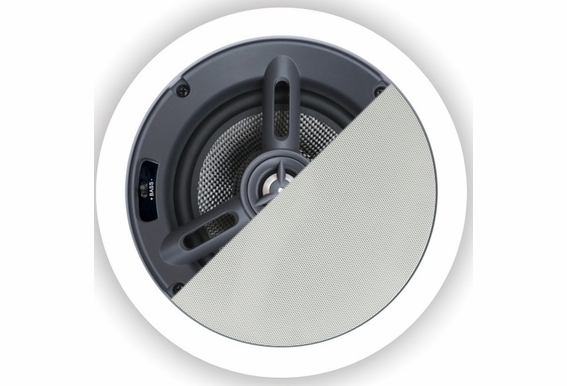 Kevlar® is best component for woofer, it responds note for note without coloration and has big cranking power so you can dial up your system for higher listening levels. 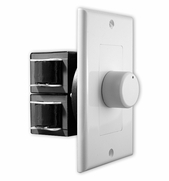 The contour switches will let you tailor frequency response to your room arrangement. 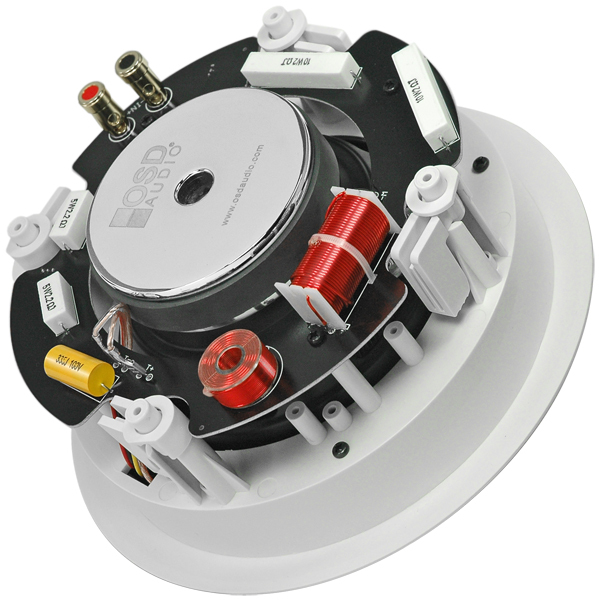 You won't find yourself wishing for more or less treble, midrange or bass output from one speaker just because you don't happen to sit right between them. When are these expected to be back in stock? 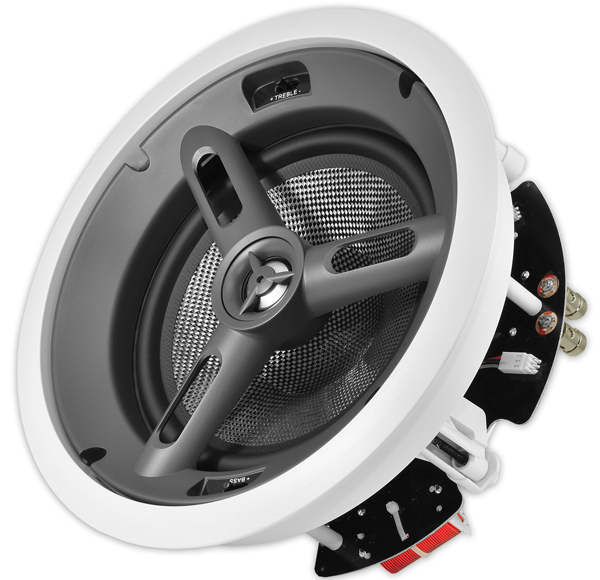 I considering creating a 5.1 home theater using ceiling speakers. I have a denon receiver. I would primarily be watching football and playing internet music. My room is 25x20 and 12' ceiling. What speakers should I use? How do you recommend painting the MK 650 trim and grills to match the ceiling? Is there a certain type of paint to use? Do you have a demo video of how to do this? Hi, I need 4 Atmos height speaker for a small (12x12) home theatre with a drop ceiling. 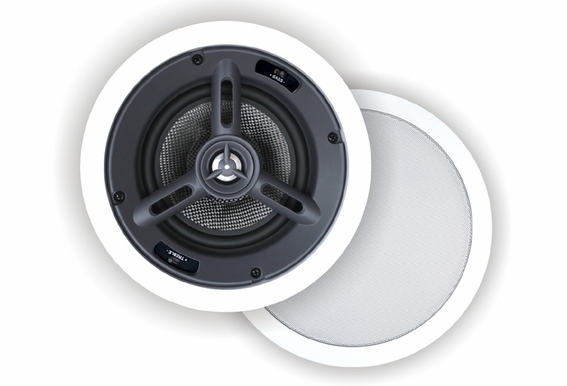 I was planning on using 4 Mk650s, but the rear height speakers will be close to the rear wall. 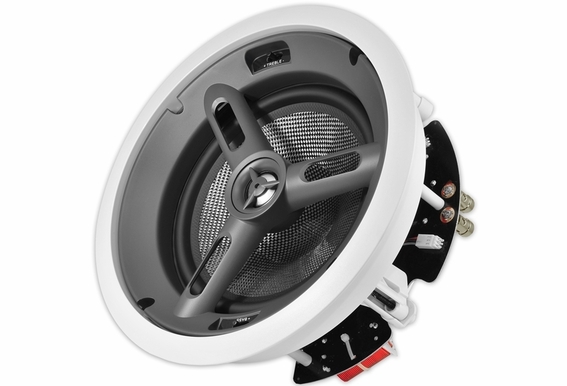 I am considering using ACE670 for the rear height speakers. How closely (in tone) will 2 ACE670s match the MK650s? 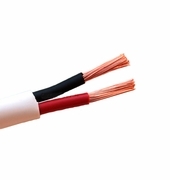 Are these suitable to be placed in a ceiling that is exposed to an attic? I live in Georgia and the heat in the attic can be a little intense. I'm buying the MK650 for in ceiling Atmos. I want to build backer boxes for them. My question is: what's the inclosure volume of these speakers? I am trying to determine if these speakers are equal to these Jamo ones I am considering: https://www.jamo.com/products/ic406fg can you give me more information? I'm pairing these with an S-10 Subwoofer. what HZ setting should I have on the subwoofer? My media room is 12x17 with a 10' ceiling. I'm considering 2 sets of MK650 mounted in the ceiling for music mostly. Are the MK650 big or small for this room? Can I paint these grills and trim on both MK-650 & MKW-650's? Which speakers are more similar to the R61 and R63A? What's the RMS of the MK650? RMS is approximately 85 watts. I can't decide between these MK650s or the MK690TT speakers for my two rear left and right, ceiling mounted speakers in my movie room. Which would you recommend? 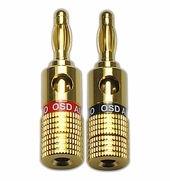 I see that the MK690TT have a switch so that I can set 4 ohms and use two of them. I just purchased 6 of the MK ^%) ceiling speakers. Looking at the Owner's Manual Diagram 7 appears to show the wiring out of phase for the right hand speakers. Should positive go to positive? This diagram shows the right out going positive on Receiver/Amp to negative on speaker. Please advise. I'm building a screened in porch 16' x 14' and was looking at putting a couple of these in the ceiling. The ceiling has a peak in the center so they will naturally be angled toward the center of the room. Wondering if these are a good speaker for that, and any advice on the best layout of speakers. Seating will be mostly around the edge of the room. 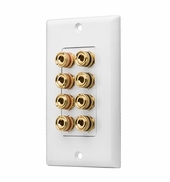 I recently moved into a new home and wanting to install a 7.1 surround system. I have no where to place in-wall or wall mounted speakers. I'm going to install all speakers as ceiling mounted. My ceiling is already angled at 15 degrees (lucky me), so don't need the angle speakers, and I was looking at the MK650's to use for the L/C/R and all surround speakers. Would this be a good choice for all the speakers or would a combination be better? Also these will be installed where there is a huge attic with blown in insulation, would I need some type of box around these speakers to help with the sound, keep the insulation off the speakers? Hi I recently bought a set of these and installed them very easily. While screwing them in I accidentally punctured a whole in the outer foam ridge of the speaker with my screwdriver. The speaker sounds fine right now. Is there anything that I can do to repair it so it doesn't continue to tear along the rest of the rim of the speaker? 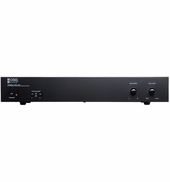 I have a Yamaha HTR-5760 7-channel receiver. I need to purchase 2 rear in-ceiling surround sound speakers for the family room and three other pair of in-ceiling speakers for my living room, dining room, and covered porch. Are the MK650 Spitfire the proper speakers? Thank you.